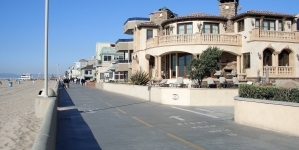 Hermosa Beach is an affluent beachfront city bordered by the other two South Bay Beach Cities, Manhattan Beach to the north and Redondo Beach to the south and east. The wide flat beach makes Hermosa Beach one of the most popular places to play beach volleyball, from professional to amateur. It’s also ideal for sunbathing, surfing, and paddle boarding. The Strand bicycle path runs along Hermosa’s beach from Torrance Beach in the south, all the way to Santa Monica in the north. It’s a flat easy path that’s great for walkers, joggers and biking. 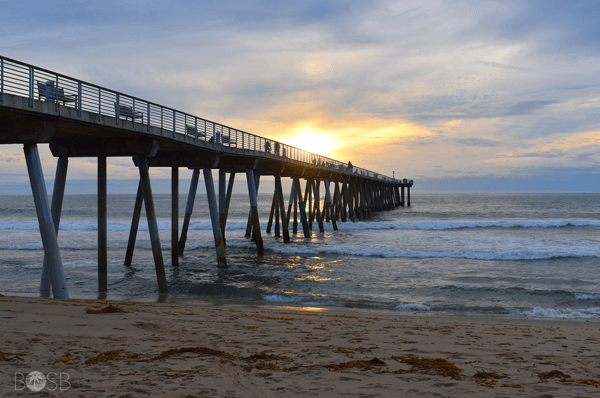 Of the three Beach Cities, only Hermosa Beach owns its own beach. The other two cities’ beaches are owned by the county of Los Angeles. 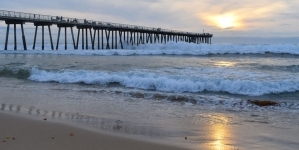 The Hermosa Beach Pier sits at the end of Pier Avenue, which is one of the beach community’s main shopping, eating and partying areas, known for its bars and nightlife. The city itself extends only about 15 blocks from east to west and 40 blocks from north to south. 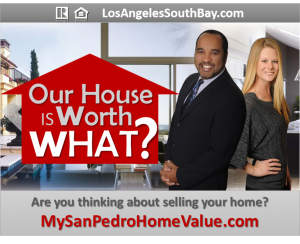 According to the United States Census Bureau, the city has a total area of 1.4 square miles. 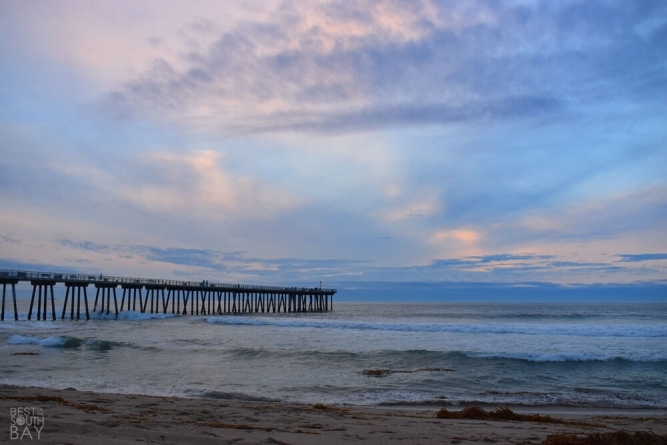 Situated on the Pacific Ocean, Hermosa’s average temperature is 70 degrees in the summer and 55 degrees in the winter. 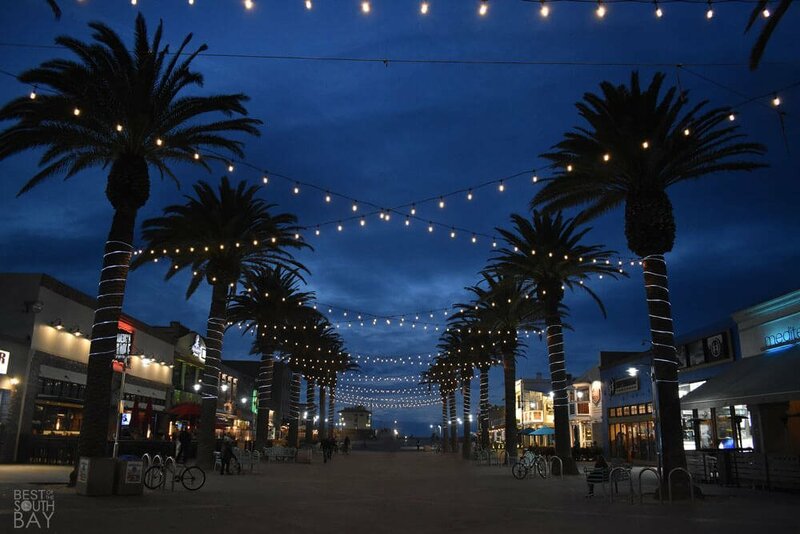 As a general rule, the temperature is from 5 to 10 degrees Fahrenheit cooler than it is inland and westerly sea breezes keep the air fresh and clean, making smog less of a problem for Hermosa Beach than elsewhere around Los Angeles. 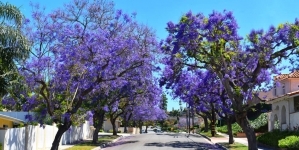 Check out the South Bay Calendar for upcoming events and activities. 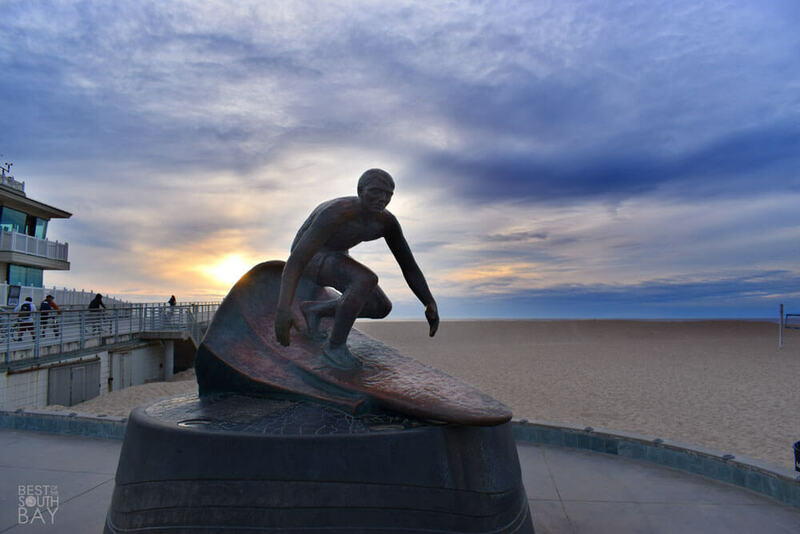 The City of Hermosa Beach has over 20 parks and parkettes throughout the City, all offering residents ample green space for picnics, outings and sporting events. There are three large fields, located at Valley Park, Clark Stadium and South Park, that are home to several youth and adult sport leagues. Those listed below are some of the larger parks. 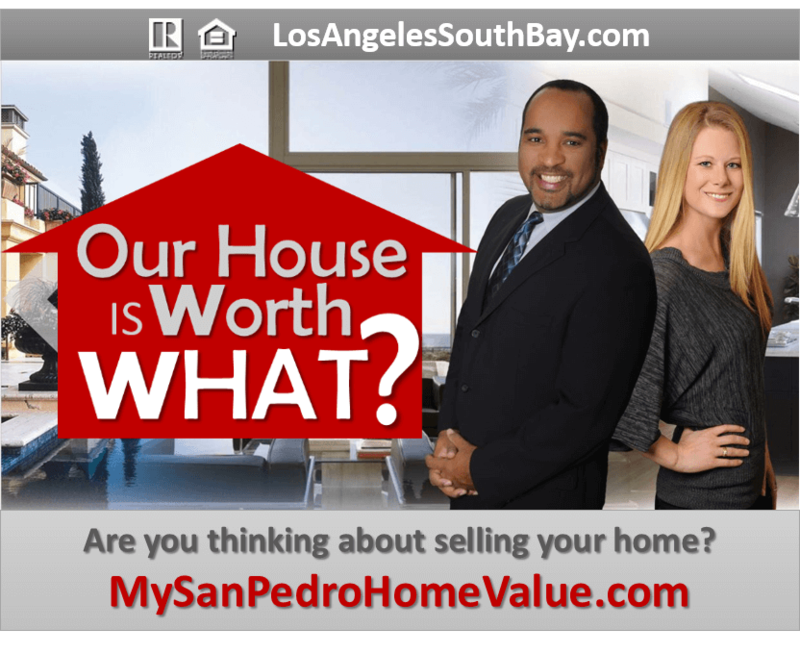 View homes currently for sale in Hermosa Beach. 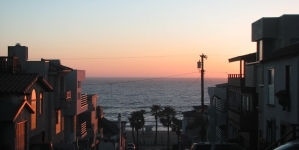 View current Real Estate statistics for Hermosa Beach. NOTE: It is always a good idea to verify date, time, location and other information prior to going. While we strive to present information as accurately as possible, event details may change at any time. Always check with the event organizer when planning to attend this event or purchase tickets. 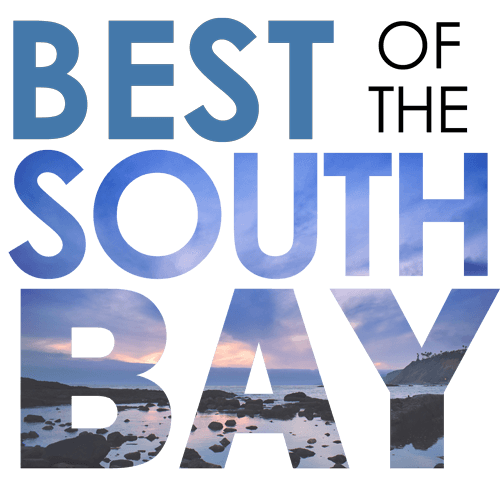 Contact us at BestoftheSouthBay@gmail.com to add your South Bay event to the calendar.